When the dead of winter arrives, nothing is nicer than being at home where it’s warm and cozy. All seems well and good until you receive that first heating bill of the season. Yikes, right? If you’re tired of paying expensive heating bills, check out these tips for maximizing your heating during the winter. HVAC contractors in Hampton, GA, recommend installing programmable thermostats to maximize winter efficiency. When choosing a new thermostat, there's the traditional programmable thermostat and the newer learning thermostat. The traditional type lets you program heating temperatures based on a schedule you set. You can keep the temperature lower while you’re away and have it increase during the evening when everyone’s home. Learning thermostats are smart devices. They actually program themselves based on information gathered from your daily movements. These devices learn quickly and create an energy efficient environment within just a couple of days of being installed. The cheapest way to improve your home’s heating efficiency is to change the filter on your furnace. It’s easy to forget to do this because the heater is usually out of sight and out of mind. However, if you begin to notice an accumulation of dust particles in the air, poor heating performance, or notice an increase in respiratory issues, check out the unit’s filter. Most heating and air conditioning repair in Hampton, GA, is avoidable with regular air filter changes. 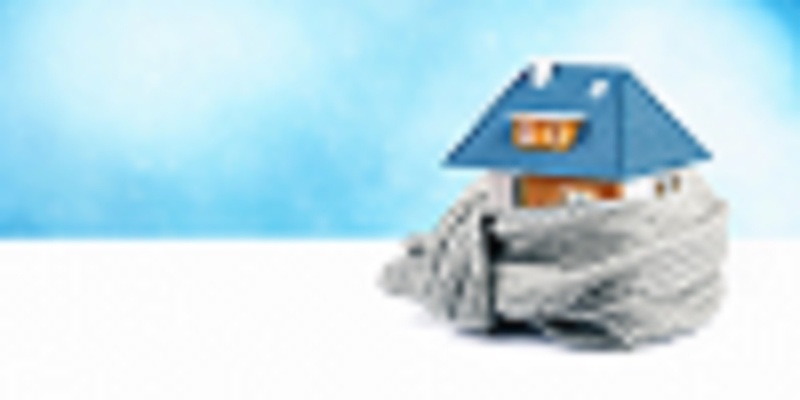 When heat escapes from your home, this means you’re paying for heat that you’re not getting. Older homes tend to have poor insulation and cracks around doors and windows. Even if you have a newer home, this doesn’t mean you don’t have these issues. If you want to spend less on heat during the winter months, inspect your windows and exterior doors for gaps and cracks. Fill the gaps with caulk or call a handyman to help you make these repairs. Once your home is sealed tight, you should notice a difference in how well the home heats and lower energy bills. 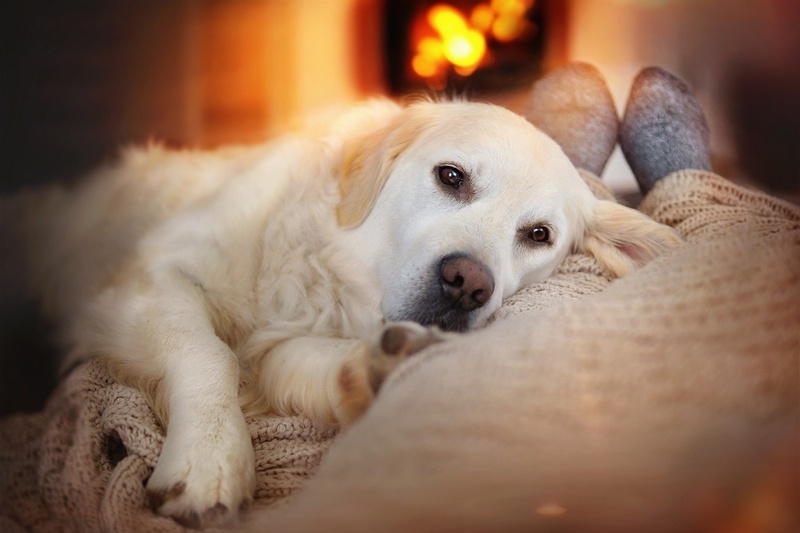 Yes, during the winter you want to be as warm as possible, especially in your home. So, hearing the suggestion to lower the temperature isn’t the suggestion you were hoping to hear. However, when your heater is forced to maintain high temperatures, it runs more and harder. Consider lowering the thermostat by a couple of degrees and utilize a wood-burning stove if you have one. If you don’t have a fireplace option, encourage layers and warm socks. You won’t freeze to death by turning down the thermostat a couple of degrees. To keep your heating system running well and to avoid unexpected HVAC repair in Hampton, GA, schedule twice-yearly tune-ups. These check-ups take care of small problems that cause inefficient heating. Whether it’s a mechanical part that needs repairing or duct cleaning, these services go a long way toward improving performance and extending the lifespan of a unit. Also, consider an annual home energy audit to determine where you’re HVAC system is using the most energy. Home audits save money and are an invaluable HVAC service in Hampton, GA.
Are you ready to stay warmer in your home this winter? If so, contact HVAC companies in Hampton, GA, such as Omega Heating & Air, today.